Logan is a great place to start investing in real estate. Apartment complexes can provide the door to building long term financial wealth, and even though the market has declined, investors are still using multi-plexes to provide good monthly cash flow. 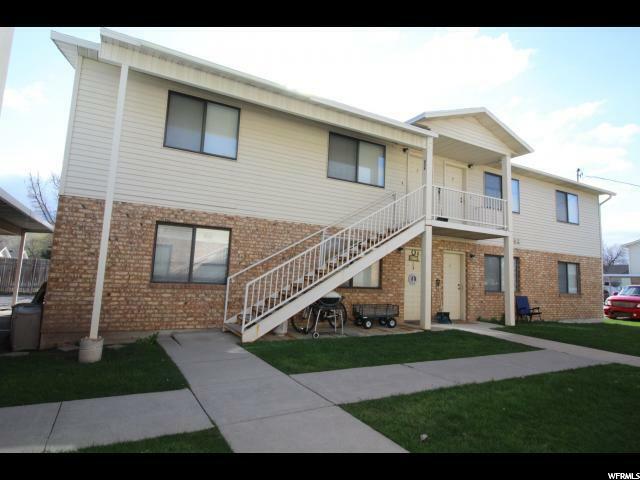 With the current difficulties in the financial sector, many people have no other option than renting, making it a great time to invest in Logan multi-family properties.